Crime Alert: Police Investigate Thefts From Motor Vehicles In The Communities Of Westover Hills and West Park. New Castle County Police are currently investigating multiple thefts from motor vehicles that occurred during the overnight hours in the communities of Westover Hills and West Park. 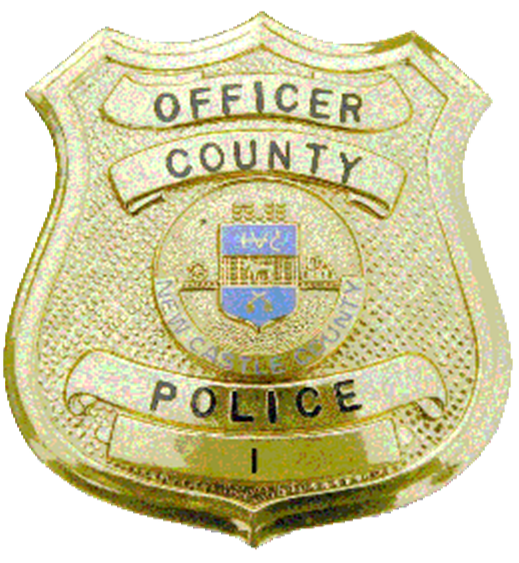 (Wilmington, Del.-19807) Today (September 19) at approximately 3:00 a.m., County Police responded to the communities of Westover Hills and West Park for reported thefts from motor vehicles that occurred during the overnight hours. A majority of the cars were left unsecured. Police were able to obtain a surveillance photo of the suspect. Residents are reminded to “PARK SMART” by locking car doors, removing valuables and keys. If you have any information, please contact New Castle County Police at (302) 573-2800.Citizens can also submit a tip via our website at http://www.nccpd.com. Tipsters may also call Crime Stoppers at (800) TIP-3333 or visit us on Facebook at New Castle County Police Department. Citizens who currently have the smartphone application are encouraged to use the “submit tip” tab to submit tips. Select a topic by using the “drop down” and complete the tip by “clicking” submit. The New Castle County Police Smartphone Application is free to download and available for all iPhone and Android smartphones. ← New Castle County Police Seek Public Assistance in Locating Mother and Son Wanted for Charges Against Elderly Victim.